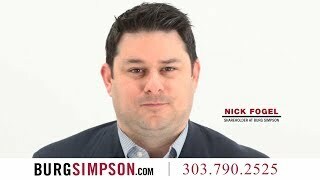 To Burg Simpson, filing a lawsuit means preparing for trial. 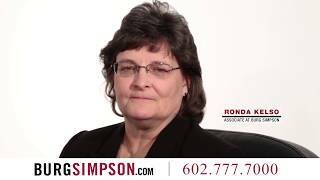 And, unlike many commercial litigation firms, we take a class action lawsuits to trial. 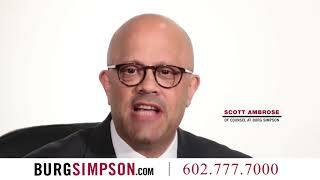 Burg Simpson is not the kind of firm that files class actions for a quick settlement that provide very little benefit to consumers. We look for serious cases that require serious litigation. We will bring the collective weight of our experience to bear in prosecuting your case. This means closely working with experts in all fields, including engineers, scientists, physicians, and professors, when necessary. The firm welcomes opportunities to build co-counsel relationships with attorneys seeking to partner with class counsel. We have a record of success in bringing large, complex cases to conclusion.